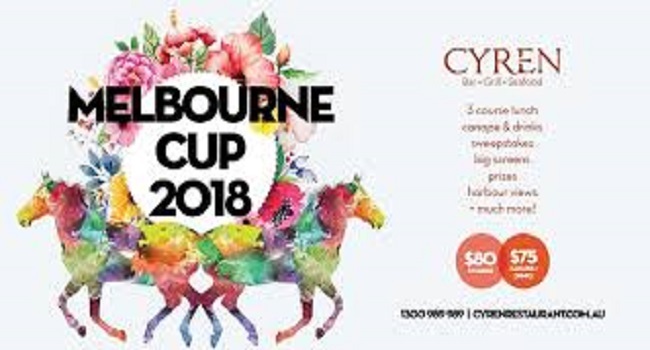 With only three days remaining before the Melbourne Cup, over the past couple of days there have been several developments including the withdrawal of the Andrew Balding-trained Duretto due to injury and 2014 Melbourne Cup champion Ryan Moore securing the ride on The Cliffsofmoher. The two horses holding down the 23rd and 24th positions at the moment are the Kiwi raiders Zacada and Sir Charles Road. The latter was a brave third to Red Alto in the Bendigo Cup on Wednesday. However, his country-mate Zacada is desperately out of form, having not finished closer than eighth in four runs this season. The only other race that will have an impact on the Cup field is the Victoria Derby, with favorite Thinking’ Big having a huge chance to win the race.